With great confidence, I knew what we were going to name Julia and Hannah. In fact, Julia was “named” 3+ years before she was born. And Hannah was named while we were still pregnant with Julia. Their middle names did give us some trouble, but even so, they seemed so much easier than trying to name Baby Boy. Baby Boy. It has a sweet ring to it, huh? And while I don’t mind referring to him as Baby Boy, it turns out that the government does actually want you to give your child a name once they are born. You know, so they can be registered as person and all. Which means, we really should come up with a name other than Baby Boy. Joseph Windham. Sounds sweeter than Baby Boy, don’t ya think? Joseph was Hannah’s “boy name” choice. We had others in the running, but once we decided on Joseph, we kept a pretty tight lid on it. Then when we got pregnant with Baby Boy, Joseph surfaced again. Joseph means “Jehovah increases“. Aside from the Biblical aspect of the name, my brother Fletcher’s first name is Joseph. Come the next 6weeks, when Baby Boy Joseph makes his way into this world, he’ll have a name. Albeit, just a first name, since we still can’t decide on a middle name…. 18 Responses to "The Naming of a Son, or, Baby Boy Has a Name… Sort of"
Um, I take that back (the 1st part). I guessed Joshua, not Joseph! Silly me. I was kinda sorta close, though! Great choice! 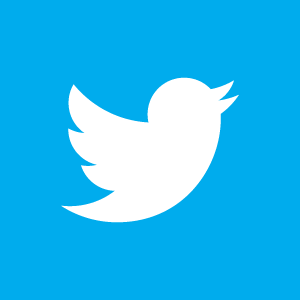 I have a suggestion for Joseph Jonathan WIndham……. LOVE!!! That is one of my favorites. 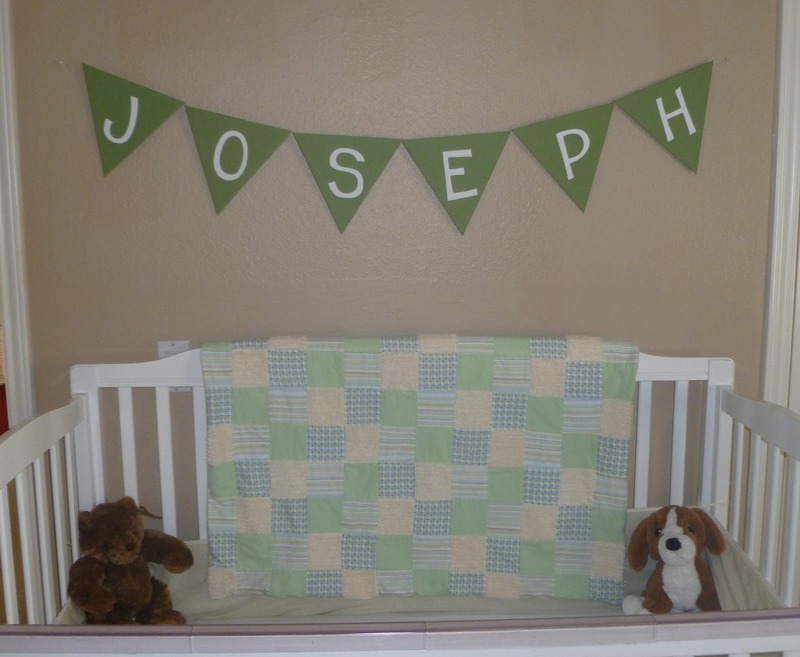 We had that in the list of names for our two little guys too…I love the banner above the crib. So cute! Middles names always seemed so hard for us too. good thing we live far away- that is one boys name we love as well 🙂 will he have a nickname or go by joseph? So far it’s just Joseph. We aren’t big on Joe or Joey, so Joseph it will be. Though, someone suggested “Seph” which I think is kinda cool. We’ll see. The girls didn’t get nicknames till after they were born. Oh what a great name!! Joseph is such a great name! If we have a boy, he’ll be named after my husband (he has a family name and I just love jrs) so that one was so easy. But we had the hardest time deciding on a girl’s name – but now that we’ve found it, we LOVE it! Yay! How exciting to have a name. You’re one step closer to go-time! Love that strong name! nevermind that it’s my husband’s name and my oldest son’s middle name… It’s always been one of my favorites. Great choice! Ahhh Joseph, I love it! That banner is awesome too. Did you use a stencil for the letters? Sounds Precious! Plus you’ve got some good strong, even biblical names in your family (story of joseph / josheph and the amazing technicolor dream coat) Plus your set up is super cute! I recently just met my godson who will be 4mo soon and he has a good strong name too, Benjamin 🙂 so precious. I just ran into your blog today, and I thought if was funny how similar we are. We are a family of 4 about to be a family of 5. I am currently pregnant with my son’s due date only two weeks away and my husband and I can not agree on a name yet I want Joseph to be his name and he wants are son’s name to be Justice. My oldest was born in 2007 like your oldest, and my daughter is only 13 months apart from him. People are always asking if they are twins. I always get looks of surprise when I tell people my age. Vanessa, so glad you stopped by! That’s crazy how similar we are. I love meeting mamas that have similar paths to mine. Clearly, I love the name Joseph, but Justice is a pretty cool name, if you ask me. Best of luck with your delivery!